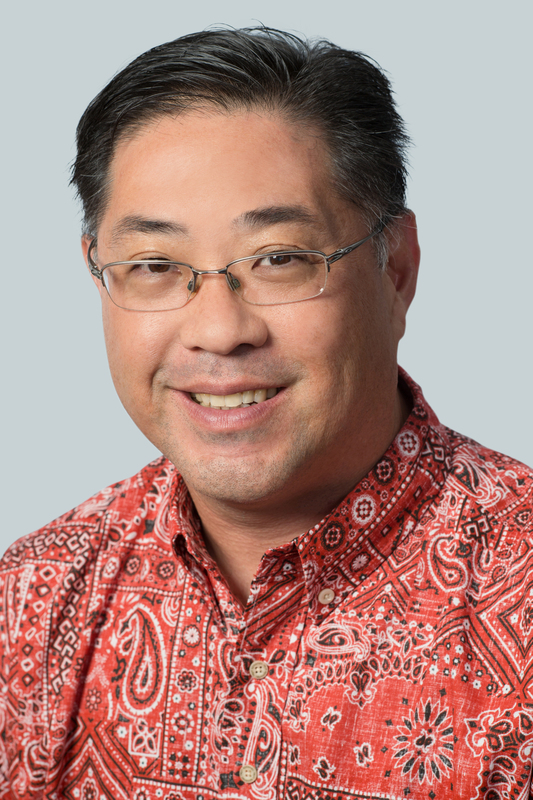 HONOLULU – Hawaiian Airlines today announced the appointment of Sayle Hirashima as vice president – controller. In this role, Hirashima is responsible for Hawaiian Airlines’ accounting functions and financial records. He leads policy review and development, oversees technology system management, and ensures compliance, timeliness and accuracy of internal and external reporting, including audits, tax liabilities and filings. “Sayle’s established record managing accounting and finances in high-level organizations and environments will undoubtedly make him a skillful steward of our financial activities,” said Shannon Okinaka, executive vice president and chief financial officer at Hawaiian Airlines.